In this series, we investigate the opportunities livestock could provide arable farmers and the practical issues associated with keeping stock. Abby Kellett and Marianne Curtis report. 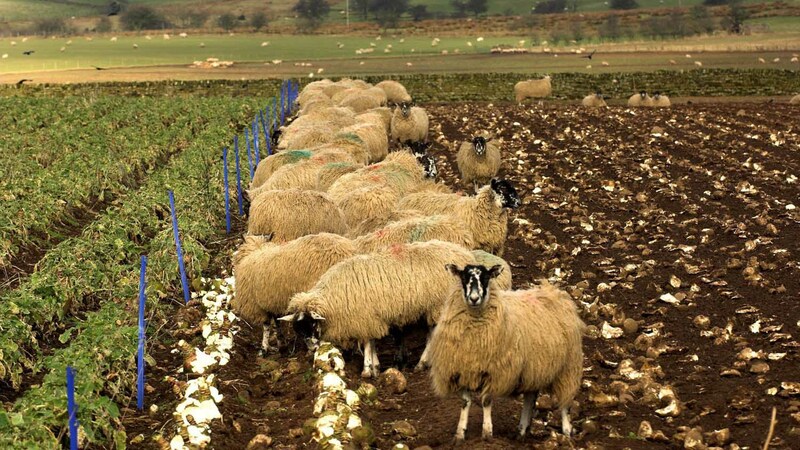 Integrating livestock into modern day arable businesses could be key in mitigating issues such as soil degradation and black-grass, according to experts. But there are a number of considerations growers need to address before diving into the world of livestock. Do you have the correct infrastructure? Where will you market your stock? Will livestock detract from your arable enterprise? This six-part series aims to tackle some of these important questions and provides examples of how to integrate livestock successfully. 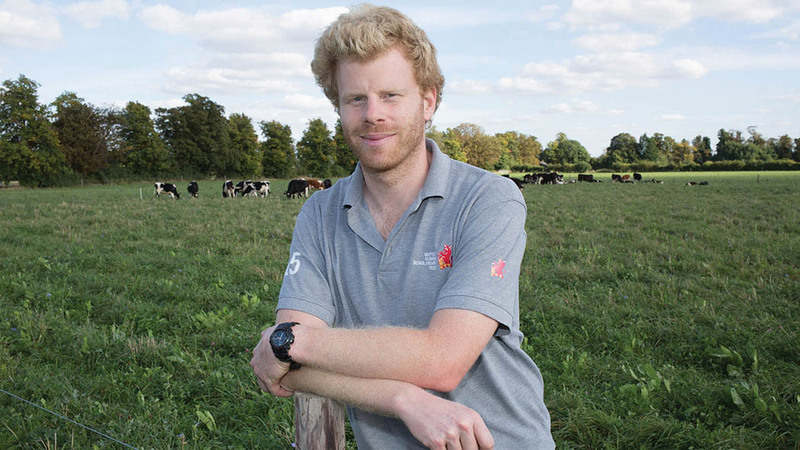 PART 1: Livestock: Have they a place in your arable system? Arguably, some of the biggest challenges facing the arable sector, including black-grass control, low organic matter levels and market volatility, could be at least partly resolved according to experts, should farmers choose to incorporate forage crops into their arable rotations. While livestock bring undoubted benefits to soil fertility and as an alternative revenue stream when arable margins remain stubbornly lacklustre, owning livestock may not necessarily be the best way forward. But this does not mean arable farmers should give up on the idea. Whether a valuable by-product of a grass ley or an enterprise in its own right, the type of livestock an arable farm decides to introduce should take into account marketability, ease of management, labour demands and infrastructure. 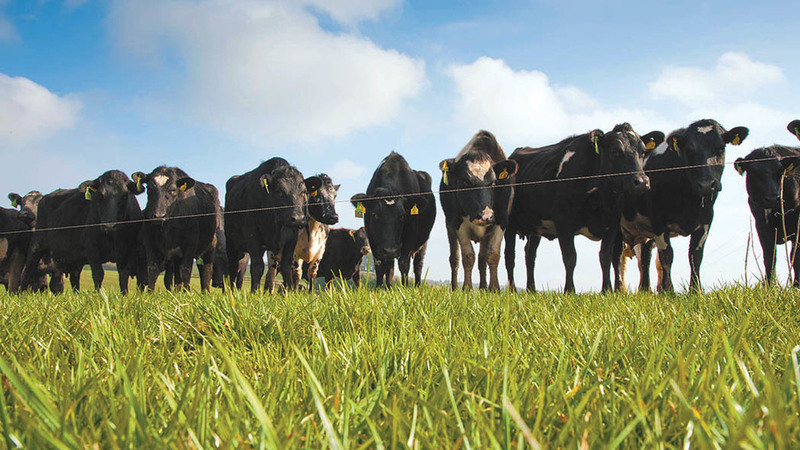 While grass leys provide the foundation of any grazing livestock enterprise, there are several forage crops that can be grown for sheep or cattle, offering the opportunity to improve soil structure and fertility and extend the grazing season. 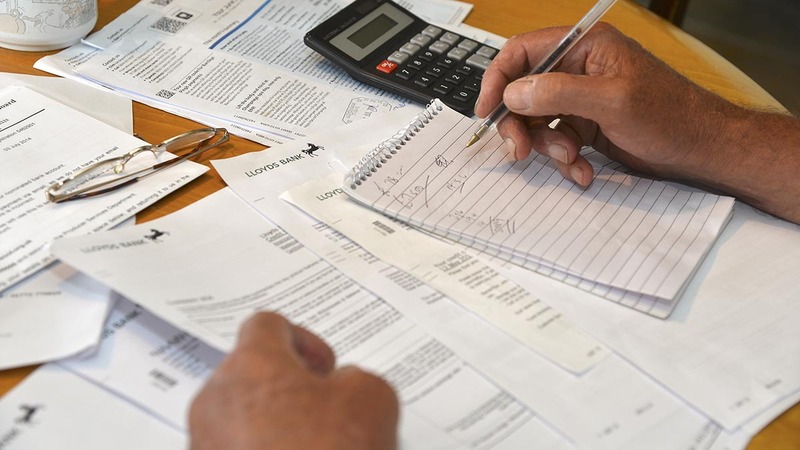 Regulations concerning animal welfare, medicines recording, livestock identification, movements and NVZs, as well as meeting cross compliance requirements, need to be borne in mind when considering introducing livestock to an arable rotation. 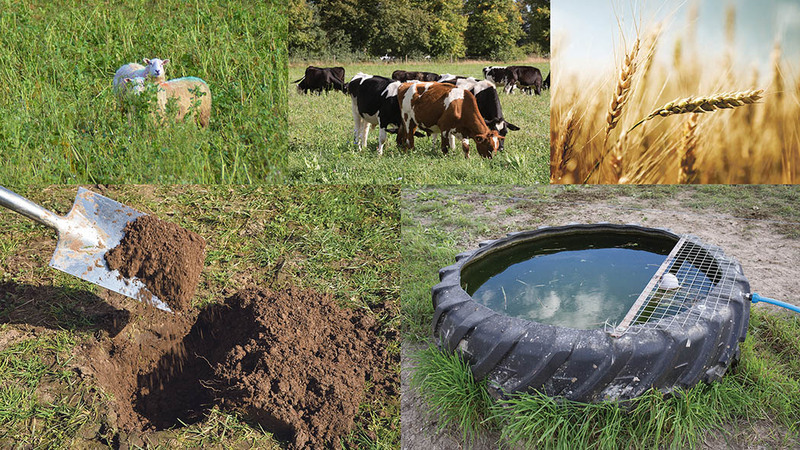 In an attempt to reverse the gradual decline in soil organic matter, one arable farmer looks to regain the benefits associated with livestock in a landscape largely dominated by arable production.